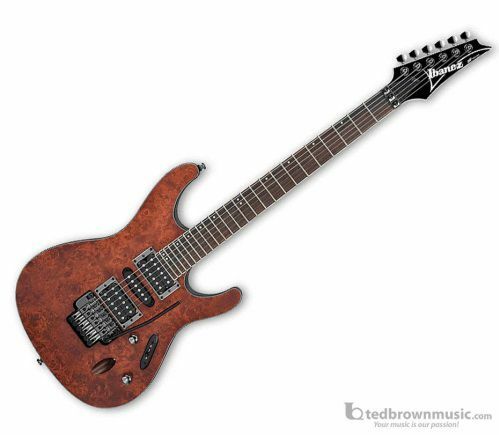 The cutting edge of Ibanez design, the S series continues to be a marvel of form and function. Its signature body shape sculpted, lightweight, and mahogany - is stronger and more musically responsive than guitars weighing twice as much. The S Series is still a rock 'n' roll version of a quick, graceful, and potentially lethal weapon.